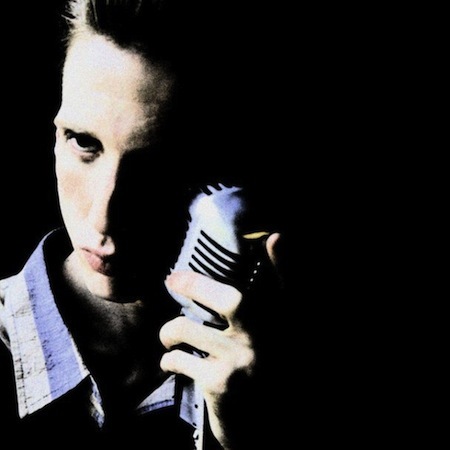 As you probably already know, Bradford Cox (of Deerhunter fame) has a solo project, name of Atlas Sound. Well, Mr. Cox is prepping his latest LP, Parallax. The album comes out on November 7th via the venerable 4AD label. Here is the second track from the album to hit the internets. You can preorder Parallax on LP @ insound.com.